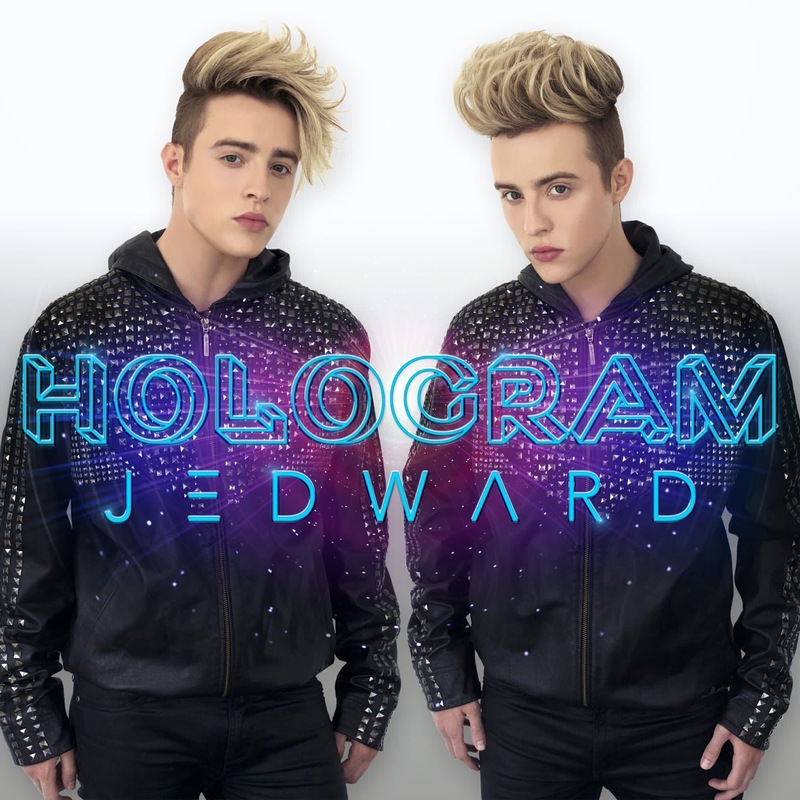 Hot on the heels of claiming 2nd place in this years Celebrity Big Brother final, John and Edward are set to announce a one off, over 18’s gig in Dublin on the 25th February. 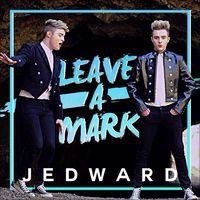 Excited fans and supporters were giving the news, via twitter, by Jedward’s manager, and mother. 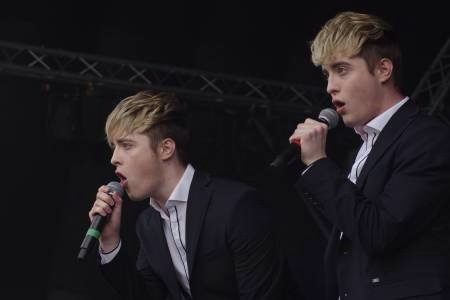 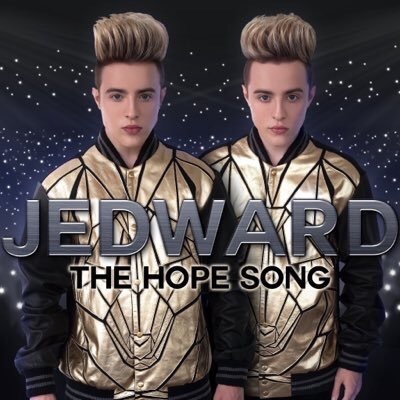 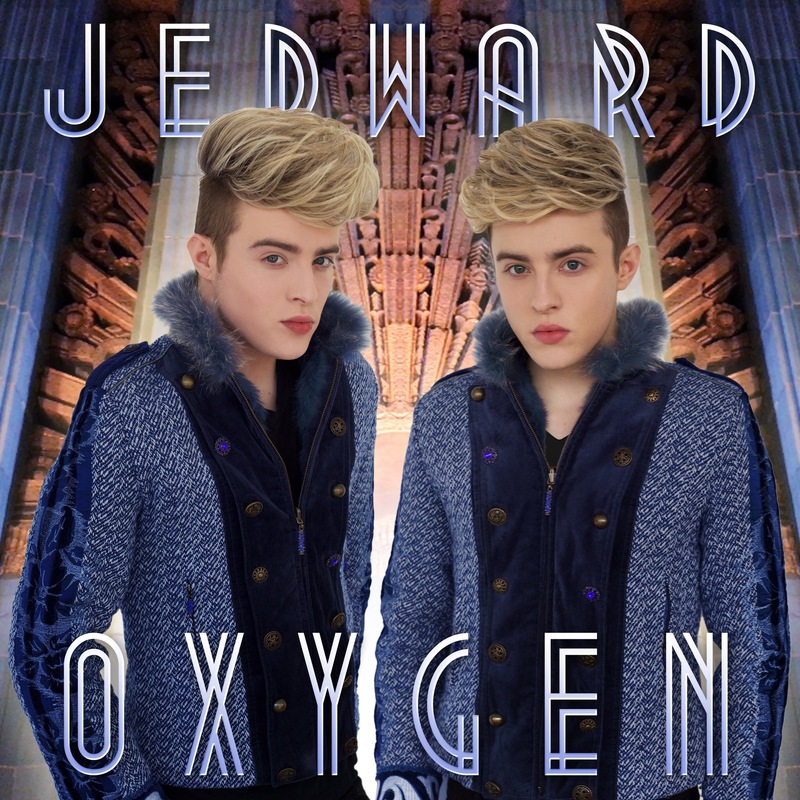 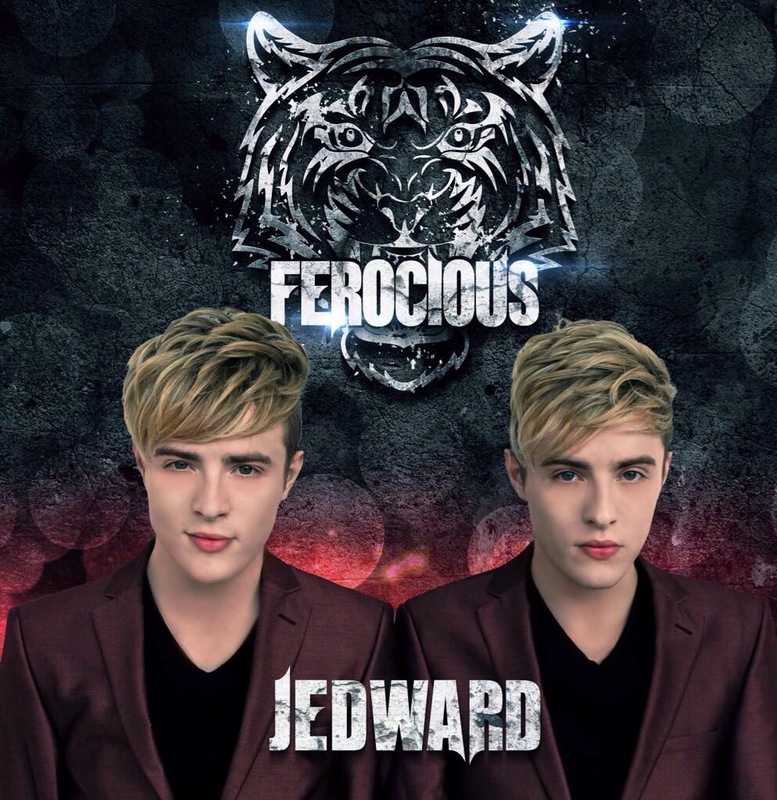 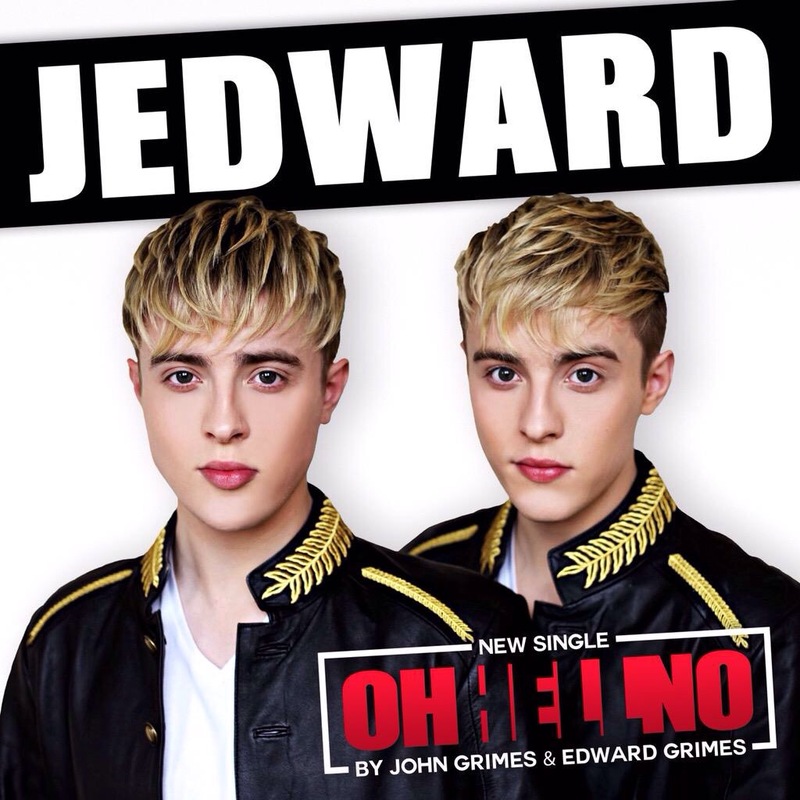 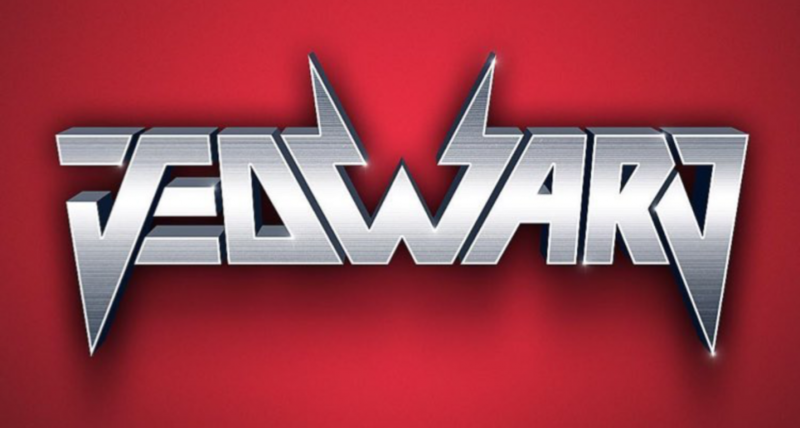 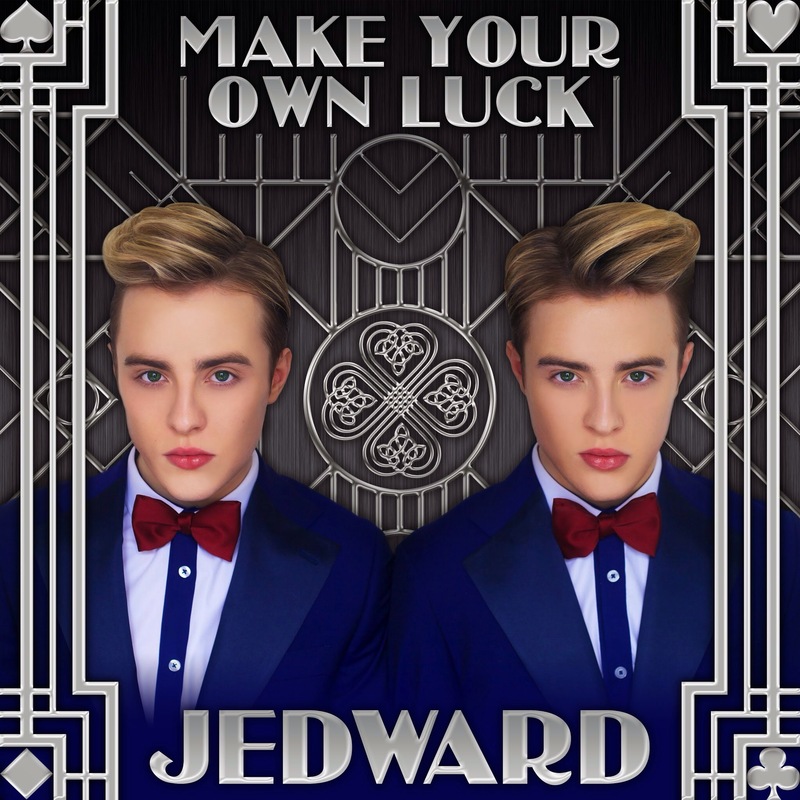 Check out Jedward’s new single ‘Oxygen’ available on iTunes. 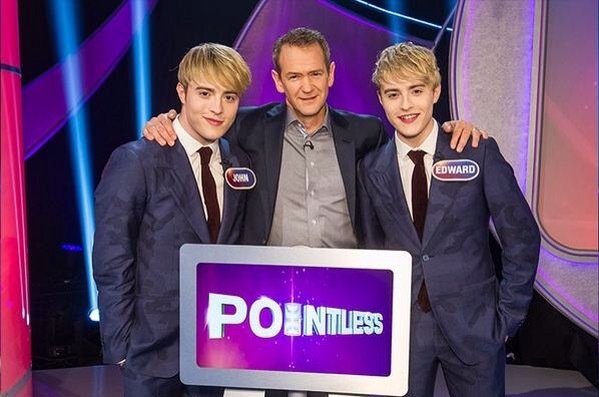 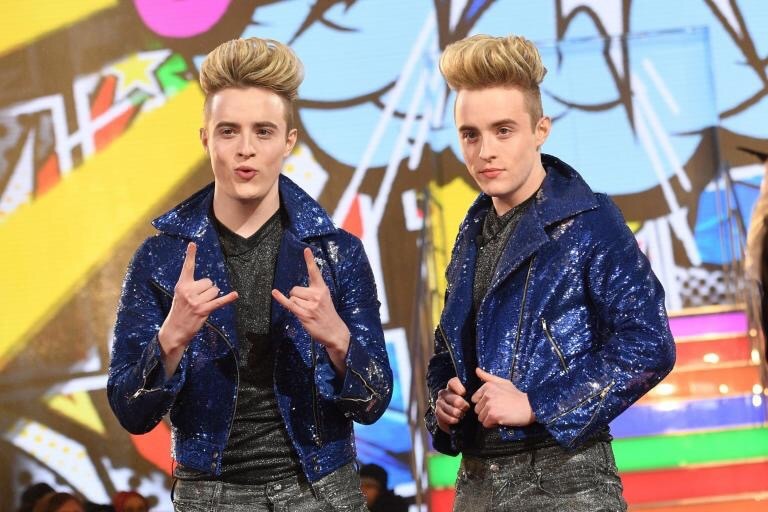 « Jedward Have Entered The Celebrity Big Brother House!